Pipes, Fittings and Valves are key components in a wide variety of civil engineering applications; clean water distribution, waste water treatment and fire protection, etc. These numerous uses mean that not only we must carry a wide range of stock to meet customer demand but, we must have the appropriate expertise in each sector of the market. Our technical sales team hold a vast wealth of knowledge and experience in all areas and can help with any design, pricing or installation queries you may have. As water supply is such a vital part of everyday life, we understand the pressures placed on contractors and utilities to deal with repairs quickly and effectively. We therefore offer our customers emergency access to our stock of repair clamps and encapsulation repair collars as well as a dedicated delivery service. This allows for rapid response repairs and keeps down time to a minimum. 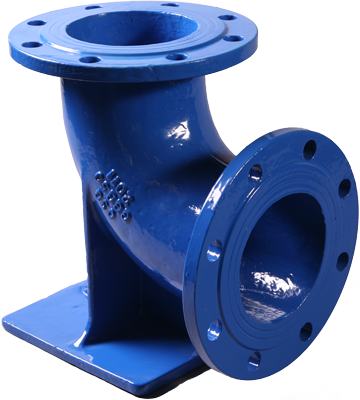 Castings Services hold extensive stocks of ductile iron pipes and fittings to EN598 and EN545 specifications for use on water and waste water treatment. When it comes to pipeline products, our main focus is on flanged pipes and fittings for above ground applications; pumping stations, manhole backdrops, wet wells and pumped drainage systems. We offer all manner of fittings, VJ flange adaptors and VJ couplings in sizes from 80mm to 1200mm as well as stock lengths of double flanged pipe in sizes from 80mm to 300mm. So you can pick up full lengths without having to wait for fabrication. 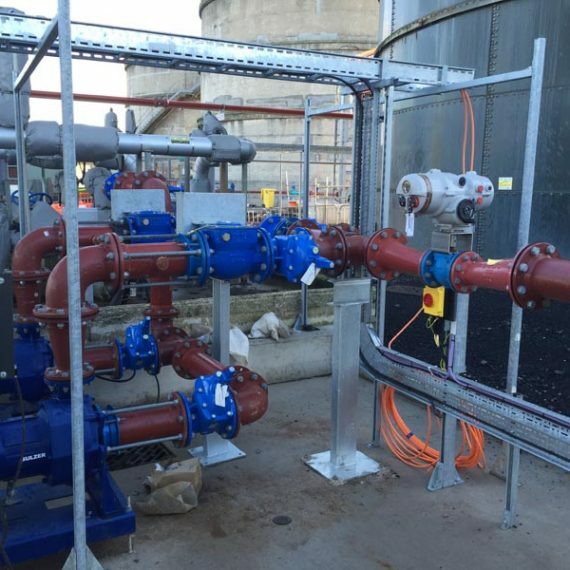 Where fabrication is required, we are able to offer extremely quick turnaround on pipes with puddle flanges, tie flanges, drilled and tapped bosses and we also fabricate bespoke fittings in both ductile iron and steel. 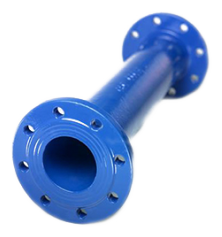 For buried applications we carry full lengths of push fit or Tyton pipes which are available of the shelf in sizes 80mm to 300mm and we offer a cutting service for socket and spigot lengths to suit any site specific requirements. We carry the full complement of fittings; such as double socket bends and all socket tees as well as all associated tyton gaskets, anchor gaskets and couplings. 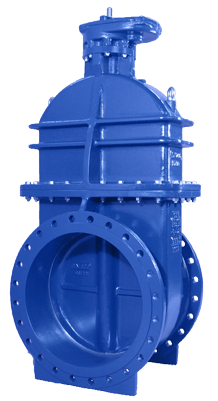 To accompany our pipeline products we offer our own range of standard metal seat gate valves, resilient seat gate valves and metal seat swing check valves or non-return valves as they are also known. Castings Services’ industrial valves are stocked in sizes from 50mm to 600mm with sizes up to 2000mm available upon request. 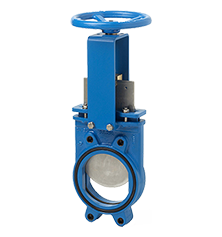 In addition to our own range, we also hold stocks of butterfly valves, knife gate valves and fire hydrants from numerous market leading manufacturers including AVK and Orbinox. 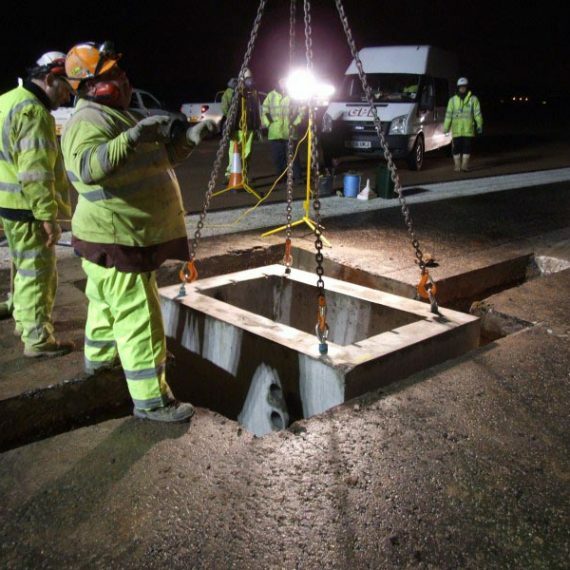 Flood control and water management are key issues in most modern developments, so as well as standard water works valves, we stock cast iron penstocks, flap valves and disc flushing valves for us in HydroBrake chambers. We also supply the associated valve covers, extension spindles, manhole lids, lifting davits, baffle plates, orifice plates and other ancillary products.